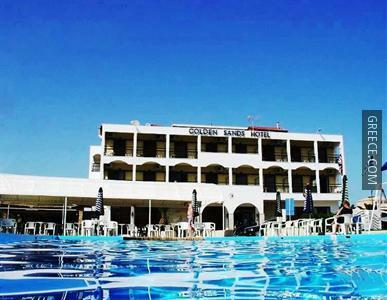 The Golden Sands Hotel is situated in Agios Georgios, and offers outdoor tennis courts and free Wi-Fi. 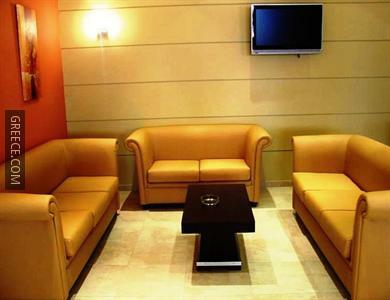 Amenities at the Golden Sands include a kids pool, family rooms and a playground. 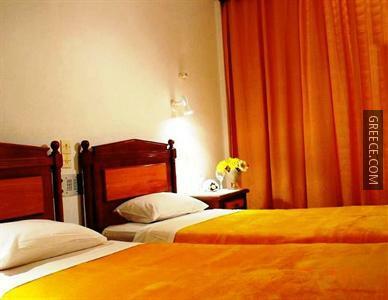 The hotel also provides a currency exchange, a 24 hour reception and bicycle rental. 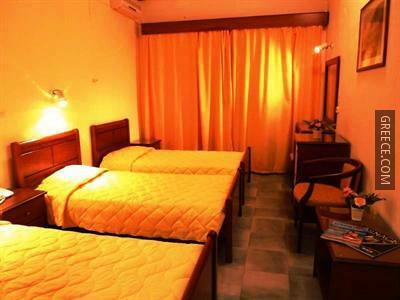 The Hotel Golden Sands has 66 rooms offering all the essentials. 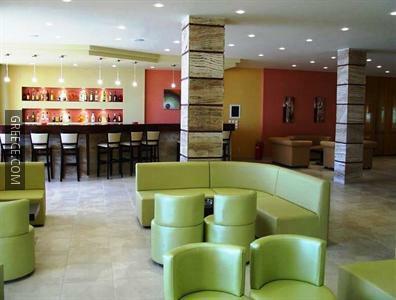 Guests can fill up on a buffet breakfast every morning, before a day of sightseeing in Agios Georgios. 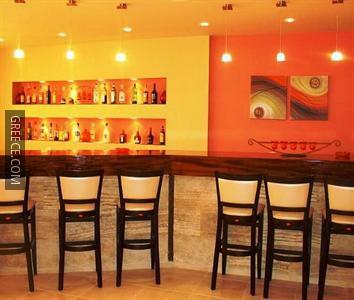 Guests can enjoy a varied drinks selection at the hotel's large bar. 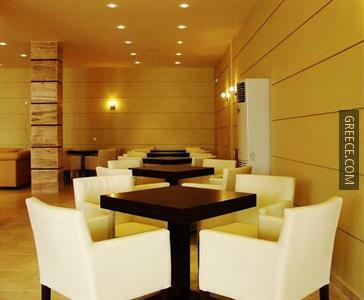 A large variety of cafés and restaurants are also found in close proximity to the property. 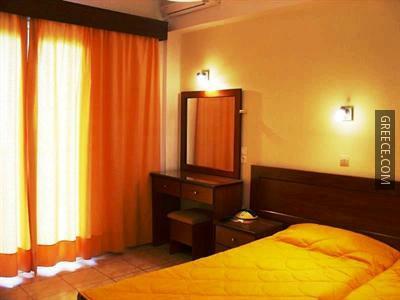 Corfu International Airport is under a 40-minute drive from the Golden Sands Hotel. 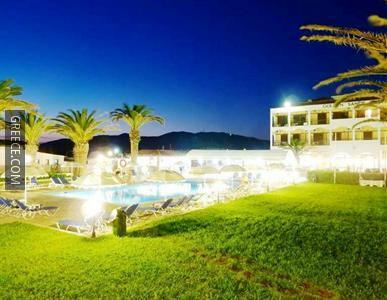 Kavos and Agios Gordios are both an easy drive from the hotel.